Candied Lashes promo, by Novalash. 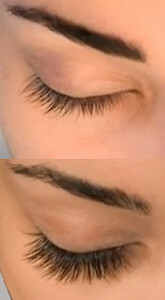 Eyelash extensions, full set upper. 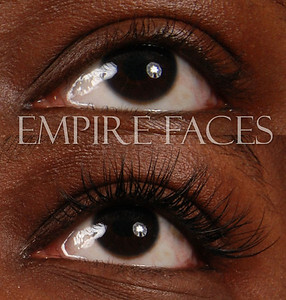 Empire Faces. 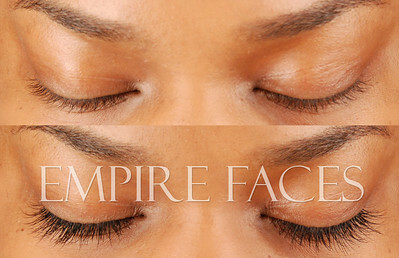 Novalash Extensions by Lara Toman, of Empire Faces, Advanced Certified Lash Technician & Trainer. 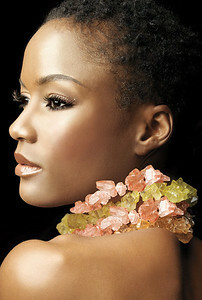 Candied lashes promotion, Anaeli. Novalash model. 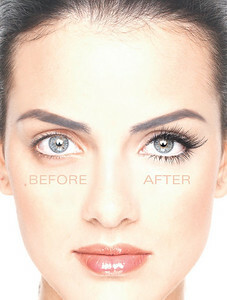 Lash extensions by Lara Toman. 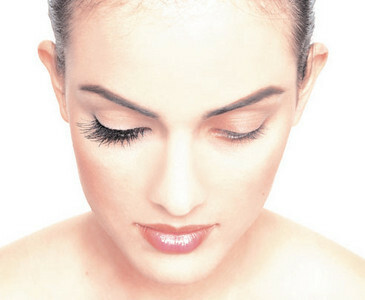 Jesse James is the new spokesperson for Novalash Eyelash Extensions! 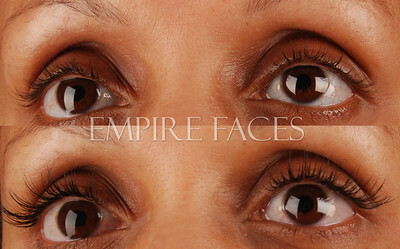 Novalash Eyelash Extensions are a signature service, provided by Empire Faces. 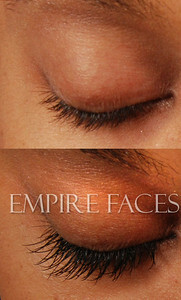 Eyelash Extensions by Lara Toman of Empire Faces. 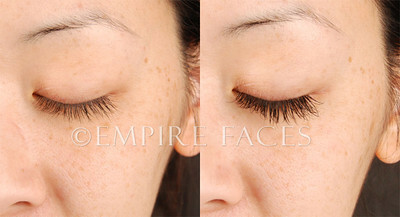 Novalash extensions by Lara Toman, Advanced LashTechnician at Empire Faces.